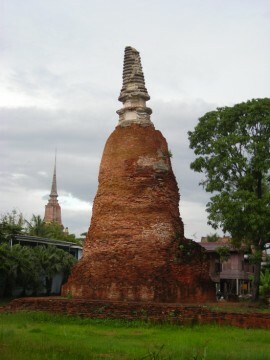 be seen directly across the street from Wat Langkha Khao. 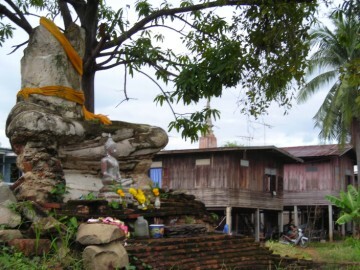 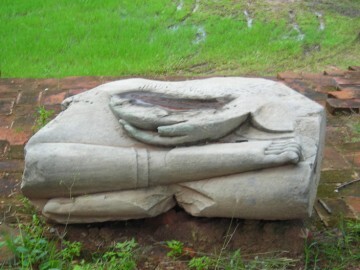 Chum Saeng are still visible at ground level. 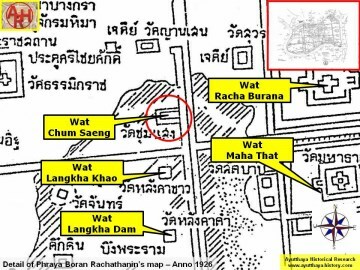 There are also traces of a moat. 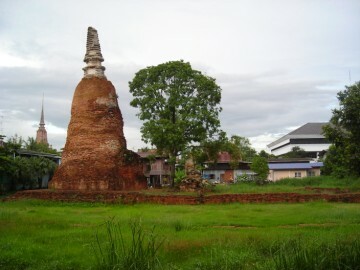 Sangkha Pat, and Wat Phong. 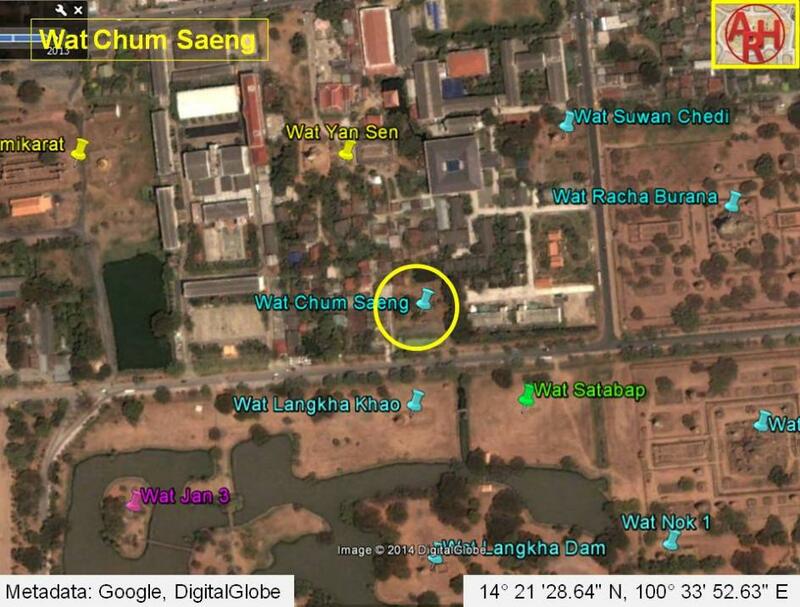 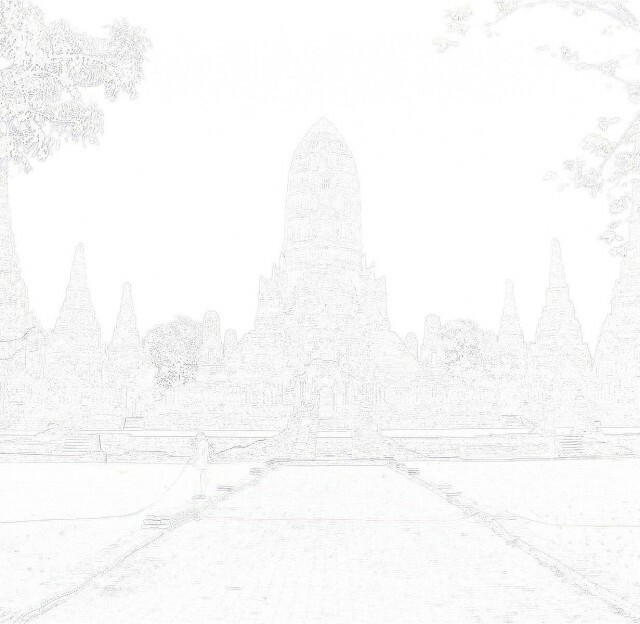 provides a quick shortcut to Wat Yan Sen.
in contradiction with PBR writings. 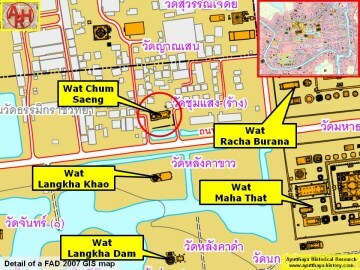 The site is located in Geo Coord: 14° 21 '28.64" N, 100° 33' 52.63" E.